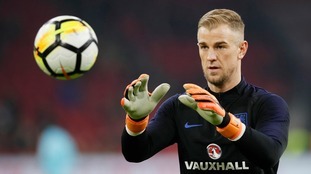 Man City's Joe Hart has revealed his omission from England's World Cup squad has been a bitter pill to swallow. Huddersfield goalkeeper Rob Green will leave the club following the expiry of his contract. The former England international, 38, who did not make a first-team appearance for the Terriers, will not be offered a new deal. Midfielder Dean Whitehead recently announced his retirement and will join the club's coaching staff, while the Terriers have extended forward Jordi Hiwula's deal. "Former England international Green will not be offered a new contract and will now leave the club," Huddersfield said on their official website. "Town had only three senior players out of contract at the conclusion of the campaign; Dean Whitehead, Robert Green and Jordy Hiwula. "Whitehead's move into coaching at the club had already been confirmed, and the club has taken up its option to extend striker Hiwula's contract into next season." Green joined Huddersfield on a free transfer from Leeds in the summer of 2017 following the club's promotion to the Premier League. The former Norwich, West Ham and QPR keeper was signed as experienced cover for Jonas Lossl and Joel Coleman, but did not feature for the first team. Town have also taken up the option to extend striker Rekeil Pyke's contract for another year. England take on Norway in the quarter-finals of European U17 Championship live on ITV4. 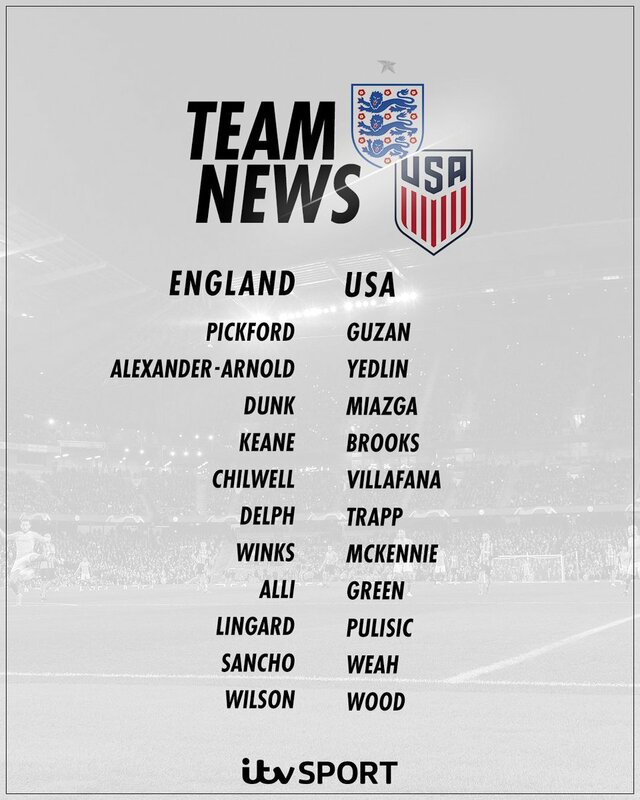 Goals from Appiah and Doyle saw off a spirited Italian team in the Under 17s European Championships as England top Group A.
Kane's injury means the striker could miss the World Cup. Here's a look back at England's World Cup injury curse. England manager Gareth Southgate is confident everyone will get behind the UEFA Nations League campaign which features "high-quality" fixtures against Spain and Croatia. In the new format, England have been drawn into Group Four of League and the UEFA competition is designed to allow teams to play against those who are similarly ranked - and will offer some nations who do not qualify for Euro 2020 via the normal route a path to the play-offs. Southgate is confident the new venture can prove a success, both on and off the pitch. "The whole concept of this tournament is you play high-quality and competitive matches, so that criteria is fulfilled by the group we are in," the England manager said on Sky Sports News. "Croatia we haven't played for a while so we are looking forward to that and Spain, of course, are one of the best teams in the world, so it will be good to test ourselves in those games. 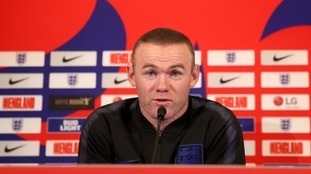 "Everybody is still getting to grips with what that (winning the Nations League group) will mean, and I am sure there will be a bigger focus after the World Cup. "But we like the concept of fewer friendlies and the concept of games against high-level teams, I think that is really important."